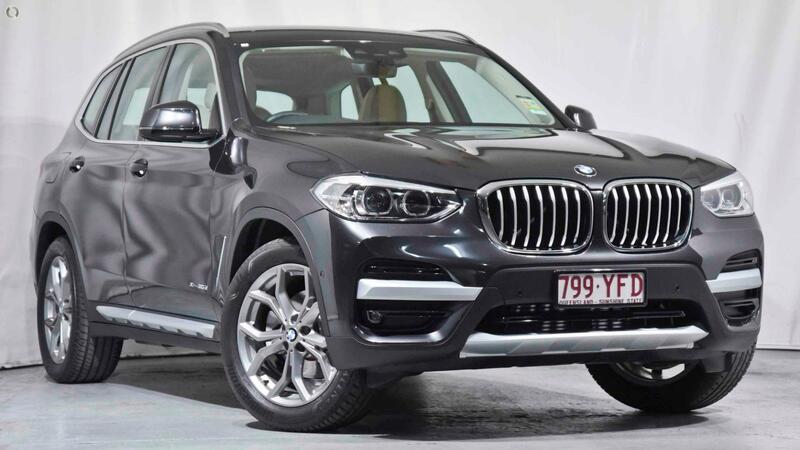 Located minutes from the CBD, with convenient parking onsite, we offer a large range of products and service to help turn your BMW dreams into a reality. We pride ourselves on delivering exceptional luxury vehicles along with flawless customer service. We have experts to help you with everything from BMW finance and insurance, the evaluation of your trade in, spare parts and lifestyle to showing you the latest and greatest in the BMW range. Visit our experienced team today, and discover what drives us. This is a drive-away price, if purchased in the state of QLD. Stamp-duty prices might vary in other states. The standard features listed below may not be accurate in relation to this vehicle. Please contact us if you require further information. COME AND EXPERIENCE THE BMW DIFFERENCE TODAY!